We, Ailish and Caitriona, have been teaching successful and busy pregnancy fitness classes for the last nine years. We founded ‘The Bump Room’ brand in 2012 and the bump room programme where we support physiotherapists to start their own bump room began in 2015. Currently we have bump rooms in Dublin, Cork, Limerick, Galway, Clare, Mayo, Sligo, Kerry and Tipperary. We recently launched ‘The Bump Room online’ which is the online version of our live classes. The Bump Room classes have been growing and evolving over the past few years, no longer just pilates exercises, but a wide range of strengthening and mobility exercises have been added to the ever growing repertoire. 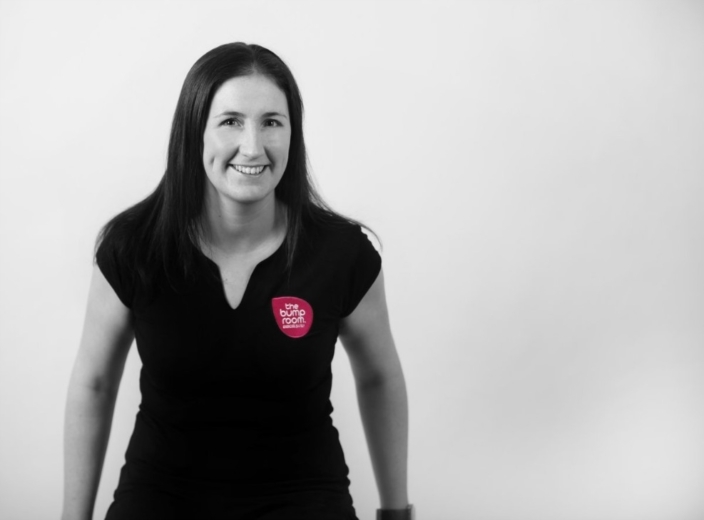 The instructors are Chartered Physiotherapists who are ideally placed and skilled in prescribing exercises during pregnancy and are passionate about exercise in pregnancy. The Bump Room Physiotherapists are committed to learning, sharing, teaching and supporting each other for the development and growth of our classes. We endeavour to learn from each other in order to create classes that deliver an excellent experience for our pregnant ladies. When I started the classes I had done the APPI courses but I was still scared of pregnant people! It was only when I got pregnant and taught through my pregnancy that I realized how important it was to exercise in pregnancy. Your body is changing daily and you need to prepare for the endurance event, of birth and motherhood. Experiencing first hand the benefits of exercising while pregnant really inspired me and I started to try new exercises. I started by purchasing every DVD known to man (before YouTube days!). At this point I was pulling more from my physiotherapy knowledge when choosing content rather than the pilates training. However, the problem was I had no support. I wasn’t always confident in my choice of content and I needed someone to bounce ideas off. Thankfully the universe sent me Caitriona and together we became The Bump Room. This was the point I understood the importance of support which grew to our bump room programme and training days. Our training days always leave you feeling energised and motivated, and as more physiotherapists joined us we gained more knowledge and expertise. Now, we want to share everything we have learned through the workshop and the online area. The workshop has been built from our years of experience and it will fast track your knowledge. I really wish this had existed for me 10 years ago! When I started teaching the classes I had only recently carried out my APPI course. I felt this gave me a good starting point but I wanted to have more variety of content in the classes. It was invaluable having Ailish to sound out ideas and try new exercises together before using them in the classes. After we became the Bump room and the team grew we had even more expertise to draw on to further improve the quality of the classes. This team support has been an essential component to the success of the classes to date. Exercise is very important to me and I taught the classes right through both of my pregnancies and felt great doing so. It highlighted to me the essential need for women to be active and fit throughout the pregnancy and to prepare for the labour and the postnatal recovery. I am so looking forward to the workshops and to sharing our experience with you. Introducing our graduates of the Bump Room Associate programme who run their own classes. Their knowledge, experience and clinical skills are invaluable and a tremendous resource on our training days. Eileen has been the bump room administrator since 2015 and is the backbone of our classes. 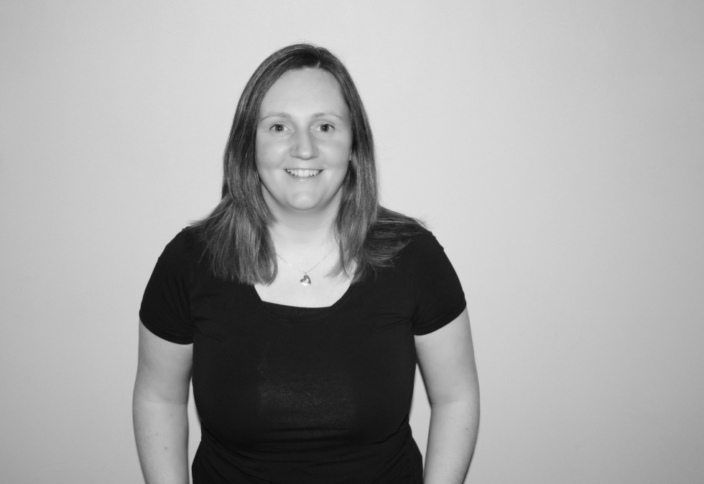 Eileen’s role varies from secretary to marketer to accountant and much more.